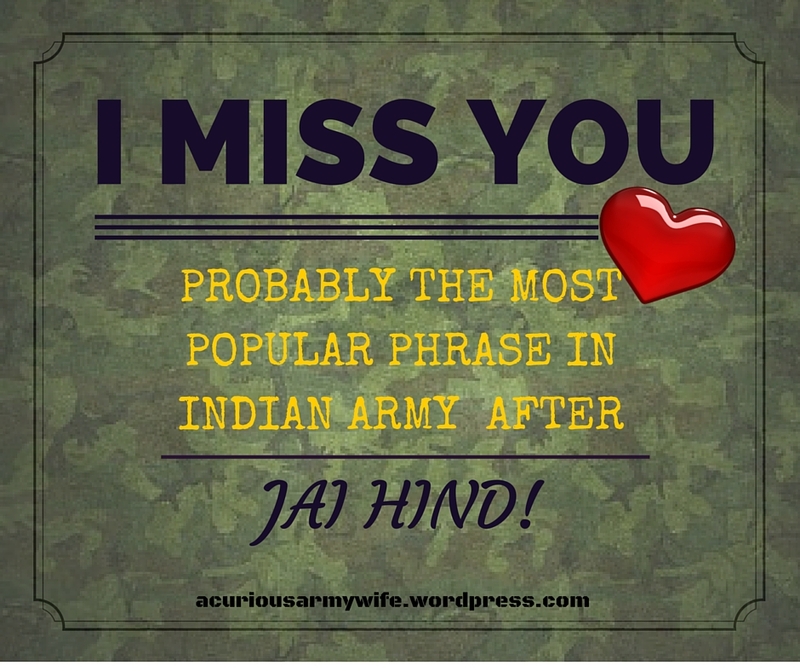 8 questions your relatives ask when they visit your fauji ghar! Disclaimer by ACuriousArmyWife: This post is based on real life and real relatives. Buahahaha! 1. Ye furniture army ne diya hai? Our answer: Han ji, see the point is that it is difficult to travel with a lot of stuff every one or two years na. So Army generously provides the basic furniture to everyone. 2. Ye bhi? Wo bhi? (pointing at every possible piece of furniture). Our answer: No, this lampshade, this painting, this “welcome” sign, all this is a part of our personal purchases! 3. Army fridge aur TV bhi deti hai kya? Our answer: Nai mummy ji, wo aapke damaad ne khareeda hai, khud ke paseene ki kamai se. Our answer: Shhhh chacha ji, wo naukar nai hai. Wo jawan hai jo husband ki help karta hai uniform set karne mein aur official work mein bhi. 5. Ye maali and maid toh free mein milte honge na tumhe! Our answer: Err, nai. Dono ko hum mahine ke end mein salary dete hain. 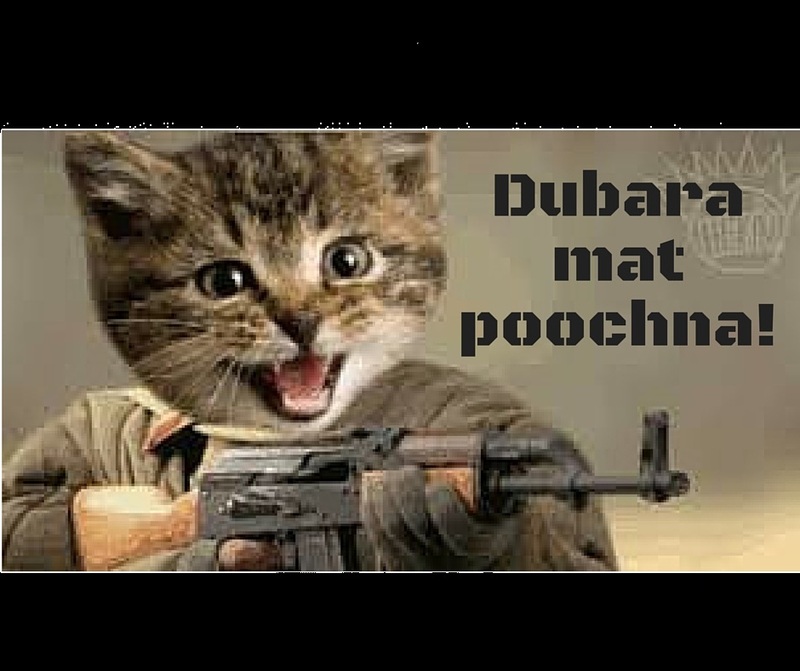 Duniya mein kahin koi ghar ka kaam free mein nai karta, Army mein bhi nai. 6. Wow! You get free ka ration! Our answer: Nai baba, ye husband ke salary ka ek part hai jo ration ke roop mein ata hai. Free toh bilkul bhi nai hai! 7. Army log toh party karte rehete hain all the time! 8. Arre tum toh harr cheez canteen se discount pe lete ho na?